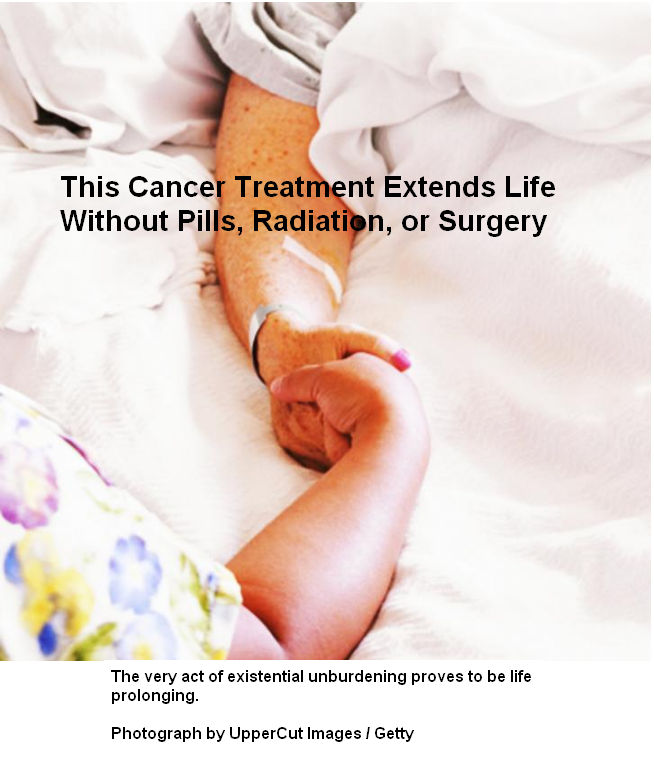 ...Is simply more connected, holistic treatment of people as feeling human beings, rather than just consumers of a service commodity (cancer treatment). Who do you suppose is going to pay for that? Perhaps now you can see why getting off the "commodity model" altogether might be a good idea in this context.